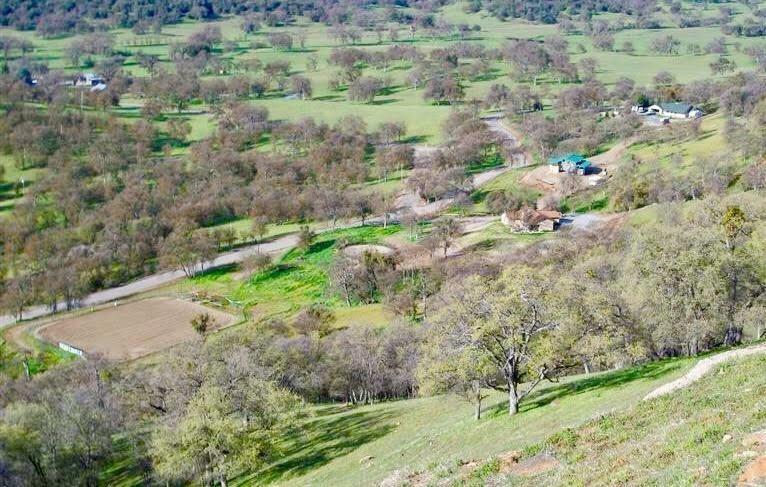 This rare 177 acre cattle ranch is home to much wildlife including, deer, pig, and turkeys. It has two newer custom homes, each with private access. The larger home is a 2,340 sqft, 4 bed, 2.5 bath, & media room. 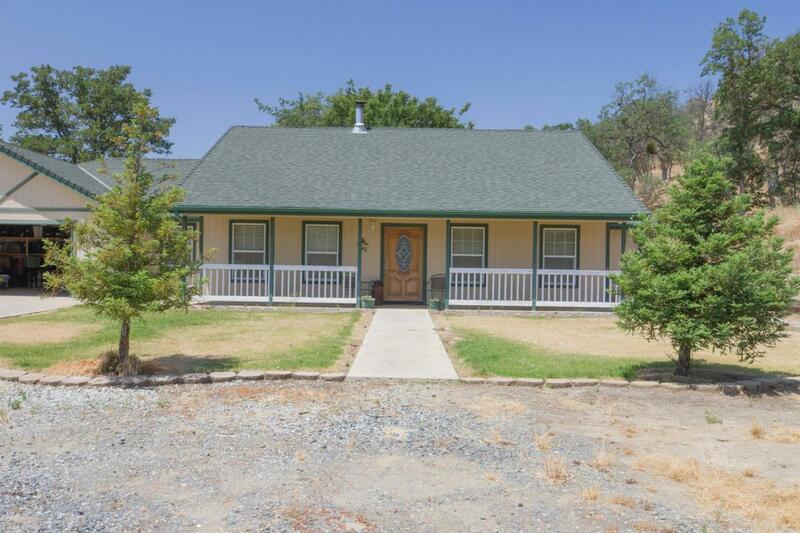 The other is a 1,355 sqft, 3 bed, 2 bath. 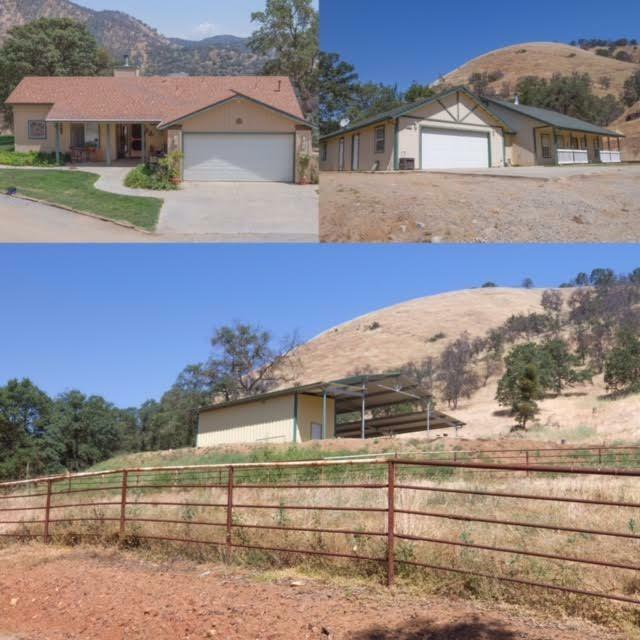 Both homes have open floor plans, attached garages, and many upgrades. 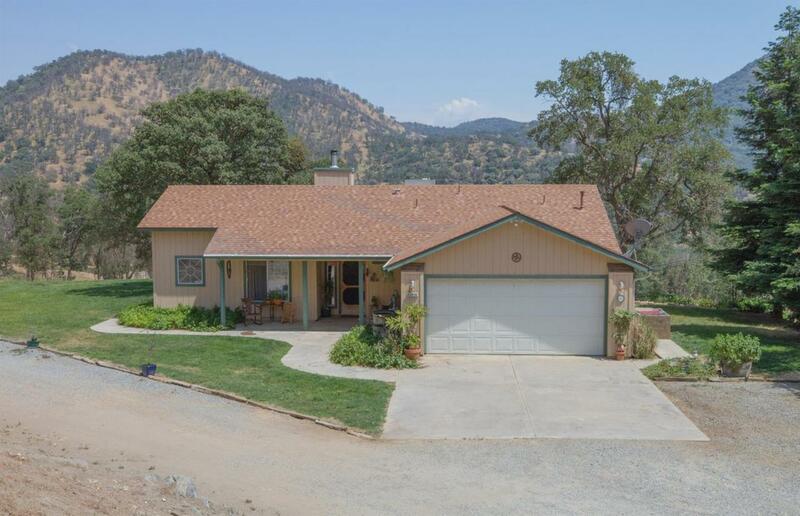 This ranch is loaded with improvements, including, but not limited to a 60' round pen, 40 x 48 pole barn/tack room, 200x120 roping arena, pipe sorting pens, pipe frontage fencing, 2 springs, access roads, incredible views, less than an hour drive to the Central Valley, or Kings Canyon/Sequoia. You can easily lose yourself watching wildlife, hunting, relaxing, entertaining, ATV riding, horseback riding, shooting... A 150 acre portion of the land is in the Williamson Act, and it borders 280 acres of BLM. This place is ready for you to come out and start living your dream. 40310 Ruth Hill was built in 2005 and 40574 Ruth Hill was built in 2003.